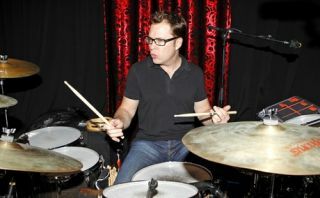 Stanton Moore has announced a UK date coming this week. Not only that, but he also has a masterclass planned where you can take tips from the funk maestro. The drumming force of nature will be in London for a show on 2 November. You can see Stanton at the Jazz Club Soho where he'll be performing with Robert Walter and Will Bernard. Tickets are available here and cost £17.50. The masterclass takes place on the same day, kicking off at 4PM, with places costing £25. For a place in Stanton's masterclass email mike@mikedolbear.com.